The Kreher Preserve and Nature Center is free and open to the public 7 days a week from sunrise to sunset. While visiting the preserve you may encounter wild animals, reptiles and insects. For your protection as well as theirs, please follow the rules and be aware of your surroundings at all times. We ask that all visitors adhere to the guidelines of “Leave No Trace.” Visit lnt.org for more information. No biking, smoking or pets allowed on the grounds or trails. Do not take or disturb anything within the Kreher Preserve except with expressed permission of staff. Please use receptacles provided for trash or place in your own container (e.g. pocket, pack) and carry out. Let the sounds of nature be louder than your own whenever possible. 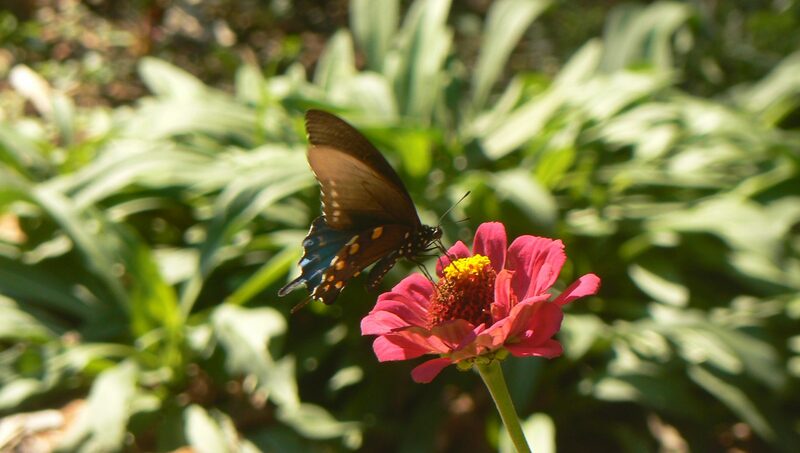 To learn more about the facilities, grounds and natural features of the preserve, download a copy of a Kreher Preserve & Nature Center informational brochure. Visit the home page to “Join Our Mailing List” to receive email notifications about upcoming events. Visit the interactive calendar for details about programs. Download and print a current events calendar. Admission prices vary for programs and events and pre-registration is not always required. Please visit our interactive calendar to verify admission rates before attending an event. We accept cash and checks for admission fees during events. We apologize for any inconvenience, but we are unable to accept credit cards for admission. During events we are able to accept credit card payments for membership dues/payments only. Credit cards are accepted for pre-registered or ticketed events. Members receive discounts on most program admission fees. Magnolia level members or above receive a program pass(es) valid for free admission to one program (per pass) for up to a family of five (2 adults/3 children). Passes are valued at $20 and not redeemable for cash. Members must provide a program pass issued with their membership fulfillment to redeem free admission for a program. New members who join during events may choose to redeem their membership program pass for that event. Membership program passes are not accepted toward payment for day camps, pre-school programs, rentals, birthday parties, or special events. 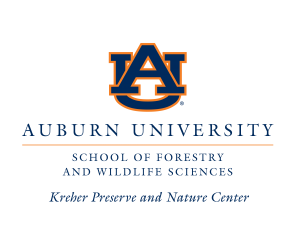 Please email preserve@auburn.edu to inquire about an event. Passes do not guarantee admission for events requiring pre-registration. Admission fees, pre-paid registrations (with exceptions), and membership dues are not refundable. We are happy to apply any fees paid as a general contribution to benefit the Kreher Preserve & Nature Center. A tax receipt can be provided upon request. Email preserve@auburn.edu to inquire.